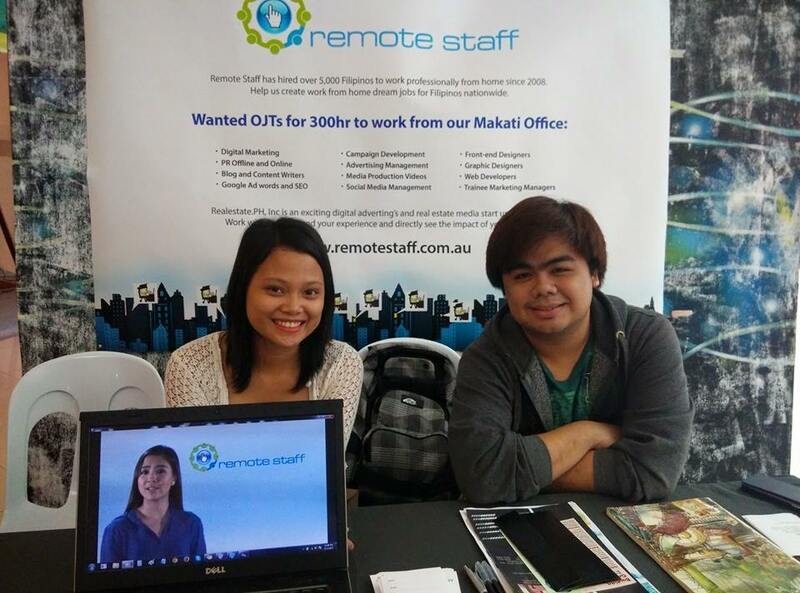 Australian BPO company Remote Staff Philippines hires up to 50 Filipino home-based professionals monthly. The company has expanded to contracting a variety of professionals such as web developers, web and graphic designers, virtual assistants, and other computer/phone-based job roles. Remote Staff connects them with international clients based in Australia, the UK and the US. The company, accredited by the government under the name Remote Staff Inc. started in 2007. Since then it has been hiring people across the Philippines. Whether job hunters live in urban or rural areas, so long as they meet the minimum Internet speed requirement (at least 1 MBPS), speak very good English and can commit to building a long-term career working with their clients, they may be hired. “If you work a day, you will be paid a day, monthly, on time and in your own local currency. We even offer lifetime re-hiring security. 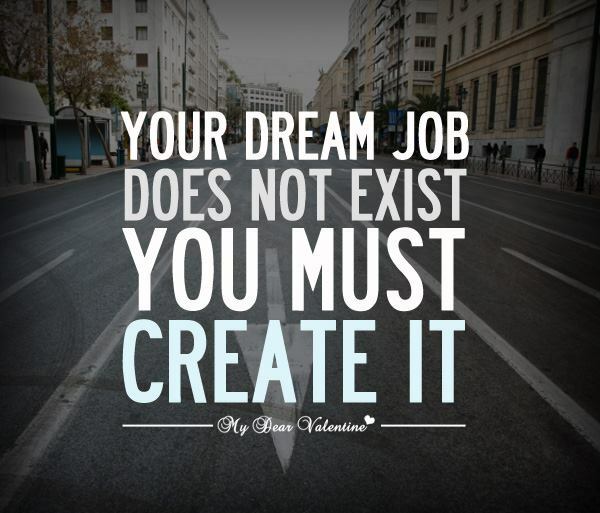 That’s why we have a dedicated in-house team of over 30, ready to help you start and maintain your home-based career. Online available staffing lists – your permanent online presence allows prospective clients to view and access your profile anytime. Custom recruitment service – we personally recommend your resume by matching, showcasing and endorsing your portfolios to our clients. Recruitment specialist’s exclusive representation – we assign a recruitment specialist to personally contact employers in the marketplace for you. 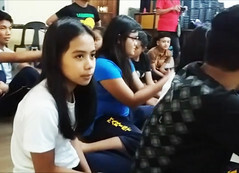 teaching herMano puli’s heroisM using Movie - A Reflection by Historian Prof. Alvin Campomanes shared during Sucesos Walking Tours and DAKILA Bayani Ba'to Educators's film screening Aug. 19, 2016 GSIS Theater, Roxas Blvd. filipino investor: col wealth building suMMit - COL Financial, together with SM Investments, invites new and experienced investors to an educational roadshow where stock market and investment experts will discuss successful wealth building. do you want financial freedom? - Financial Freedom isn’t about luck, it’s about choice. And the choice is up to you. SINGAPOREANS, OFWs: INVEST IN PH STOCKS - don't lag behind Japanese who are already poised to invest in the Philippine Stock Market. ROI: BUILDING INVESTMENT BRIDGES - Expect the Philippine Stock Exchange to get a boost of foreign investments as no less than 50,000 Japanese go bullish on our equities market.